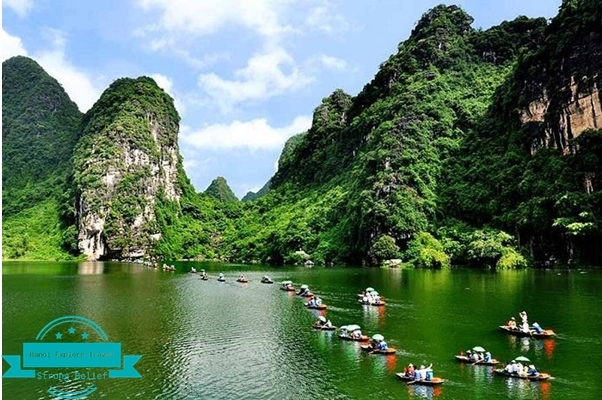 As you know about Hanoi Explore Travel, today I will send you the most outstanding products that we are providing to customers. These are the products of the tour in Vietnam with special features and completely different from the same products are on the market. 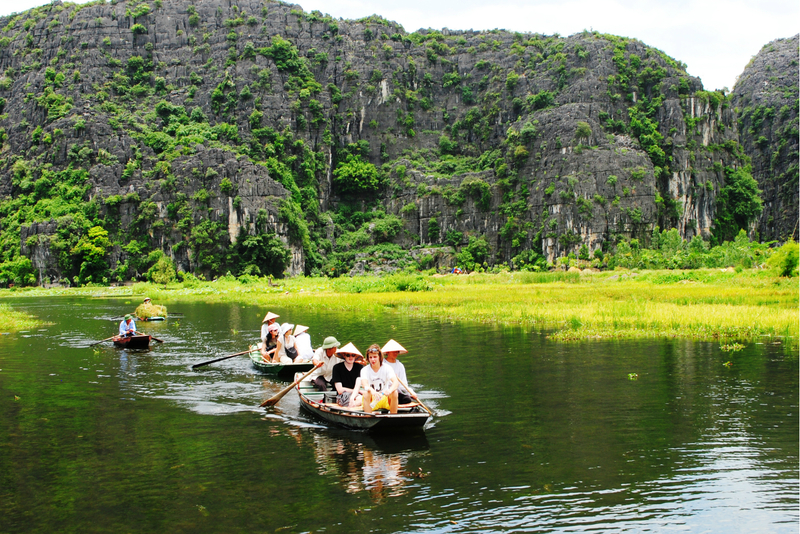 1.2 Hoa Lu Tam Coc Mua Cave Tour: This is a tour of Ninh Binh 1 Day Tours. You can visit and enjoy the most famous local food that you have probably never tried before. Not only are you enjoying the food, you are also visiting, listening to the way of processing, raw materials and also the history of each of them. With a team of guides is young, enthusiastic. well-trained and knowledgeable about the culture, as well as the history of the indigenous people. 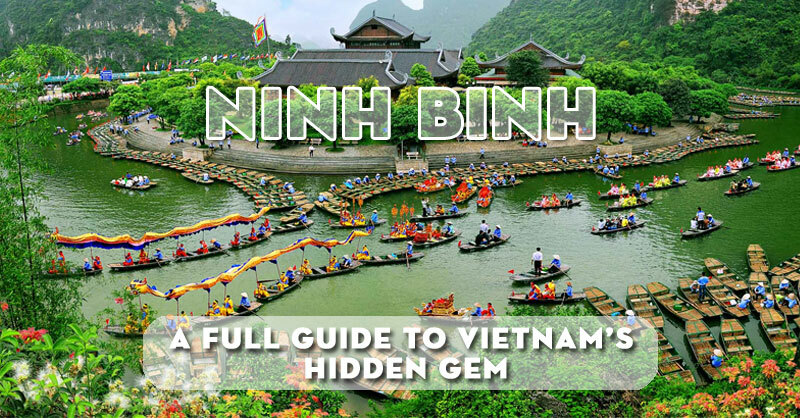 It will bring you a completely enjoyable experience, and have a different view of Hanoi cuisine in particular, and Vietnamese cuisine in general. Visitors also have the opportunity to explore the local market, as well as the small alleys characteristic of ancient Hanoi. You may not have chance to explore. Hanoi Street Food Tours is receiving high praise from customers for its quality on Tripadvisor. 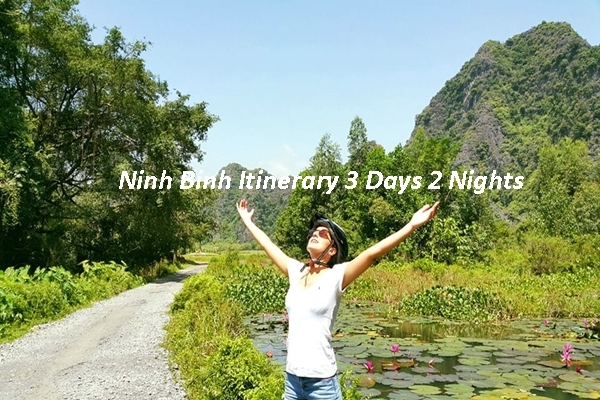 Hoa Lu Tam Coc Mua Cave Tour: This is a tour of Ninh Binh 1 Day Tours. 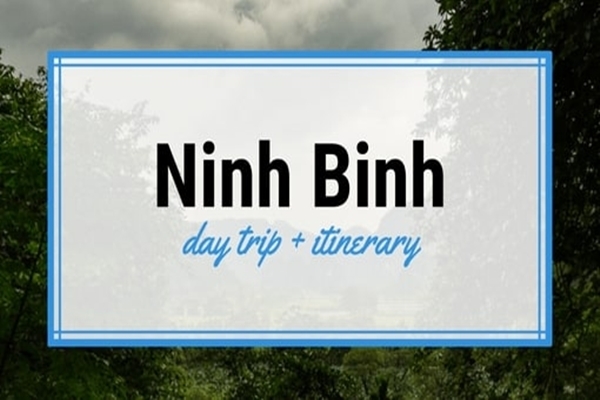 If you come to this tour, you will be discovered from the history, architecture of the ancient capital of Hoa Lu – the first and oldest of Viet nam. 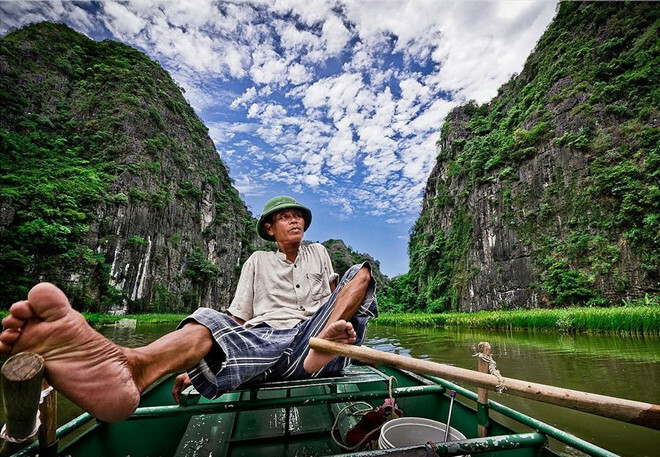 Next, you will have chance to cruise the river to visit Tam Coc – Where is called Halong Bay on the sand. 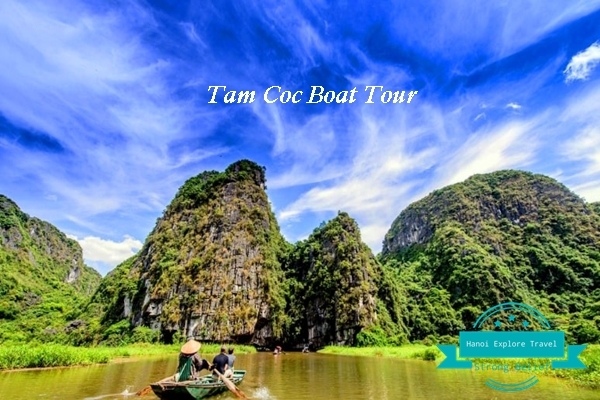 You will discover three most famous caves in Tam Coc tourist area. 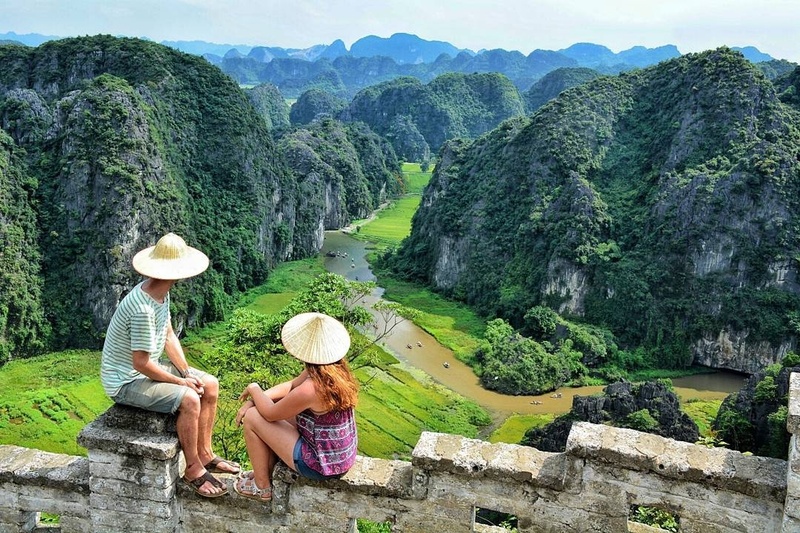 Next, you will be exploring Mua Cave and will climb up to the top of Dragon Mountain where you can see the most beautiful images of rice fields, mountains, rivers of Ninh Binh. In addition, you will enjoy the most famous dishes that bring the most unique flavor of the ancient land. Moreover, there are many other products such as Halong Bay 1 Day Tour, Mekong Delta Tour, Sapa 2 Days 1 Night Tour, and Halong 2 Days Tour. 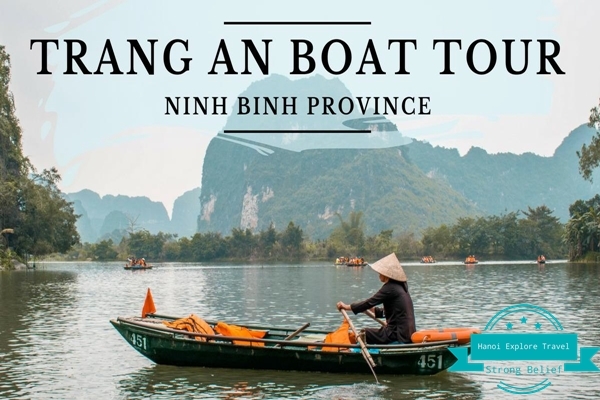 Customers can refer to the website or contact directly Our Travel Agent in Hanoi to be supported information as well as get the best price. 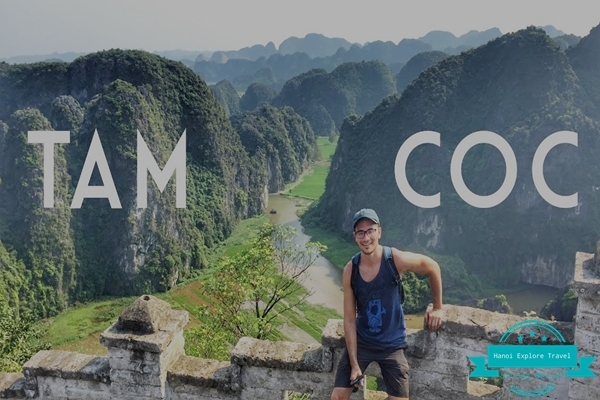 For the convenience of customers not yet come to Vietnam, or do not have time to come to Our Travel Agency in Hanoi. Customers can visit our website and find the types of tours that we have available and you can book directly through the tour if our tours is suitable for your schedule. Or if you demand CUSTOMIZE tour, you can send message by email or what’s app. As soon as we receive your information, our team will make a detailed plan and send you the best schedule with the best price. 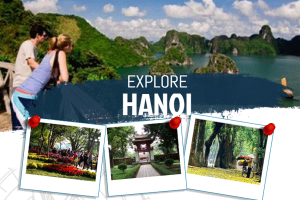 – Customers can deposit 50% of tour value and you will pay the rest when you come to Hanoi.